Across Africa, land degradation is causing massive erosion, desertification and biodiversity loss. Most of the continent’s population relies on tree-cutting for cooking and construction. European-style farming systems introduced in the mid-20th century have degraded soils and overgrazing has stripped vegetation from entire landscapes. 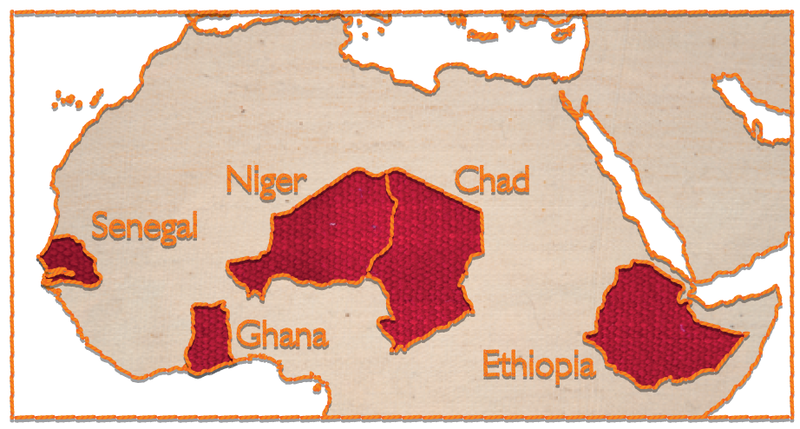 The countries in the semi-arid zone south of the Sahara – Niger, Chad, Ghana, Senegal and Ethiopia – experience particularly difficult conditions, with almost no rainfall for between six and nine months of the year. Malnutrition is common across this region, and climate-induced extreme food crises are now occurring at a rate of around three per decade. In West Africa and Australia, World Vision Australia has been bringing together researchers, vulnerable communities, agriculture experts and local food sellers to establish systems for incorporating Acacia into local diets, farming systems and economies. Australian desert Acacias are among the very few trees that grow successfully in harsh environments, as they are well adapted to long dry periods and poor soils. The seeds of some species are pleasant-tasting and very nutritious. They are high in protein (25 percent), carbohydrates (40 percent) and fats (six percent), offering a high-energy food in areas where conventional crops struggle to survive. Acacia flour can be incorporated into a diverse range of dishes including pasta, bread, biscuits, porridge and coffee substitutes. 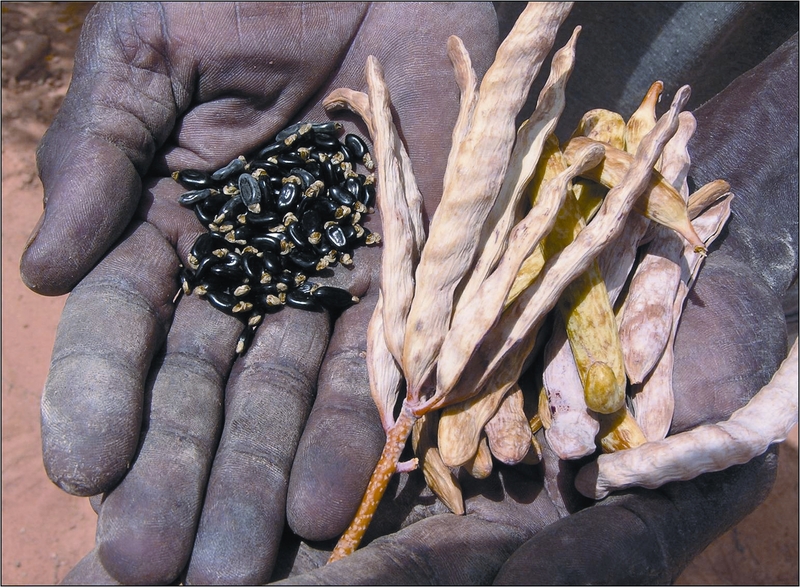 Acacia seeds are ready for harvest in the dry season, when all other rain-fed agriculture has finished. Also, the seeds and leaves make excellent livestock fodder at a time when grasses are unavailable. Acacia tree roots and leaves fertilise farm soils by fixing nitrogen and adding organic matter, and the trees produce an abundance of branches that can be sustainably harvested for firewood and construction timber. 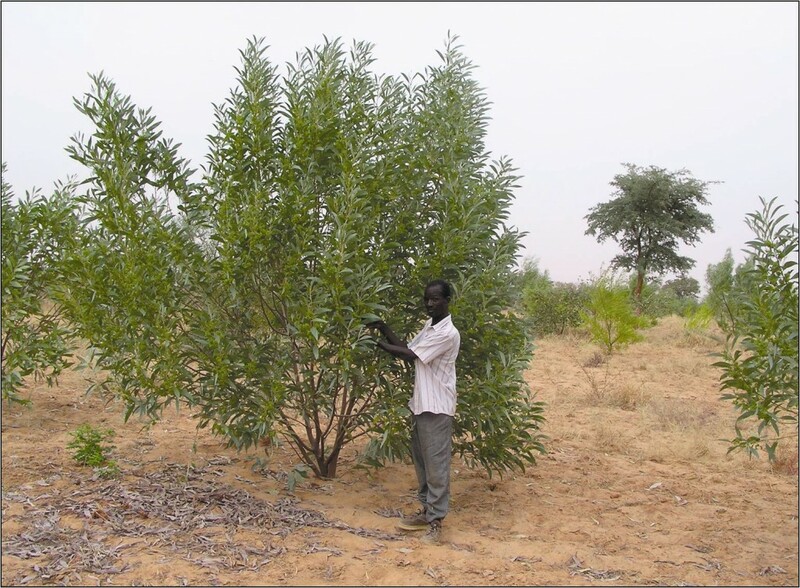 A pilot project has already been carried out in Niger – the first country where Acacia farming and foods are being successfully integrated into community practices, providing a valuable base of knowledge and experience. The project will introduce farming of edible Acacia, encourage use of Acacia seeds in local diets, and work with local businesses to incorporate seed flour into traditional processed foods such as breads, sweets and porridges – to generate markets for production. It is anticipated that the project will be implemented in each of five countries: Niger, Chad, Ghana, Senegal and Ethiopia – subject to funding. In each country, the project will directly engage an estimated 1,000 farmers, 100 government agricultural agents and 20 local and national food processing businesses. Initially, the number of indirect beneficiaries will be approximately 10,000 per country, more than half of whom will be children. In the longer term, beyond the lifetime of the project, these figures are likely to more than double as acceptance of production and consumption shifts from innovation to mainstream. The leaves and roots convert atmospheric nitrogen into soil nitrogen, boosting soil fertility, and increasing crop yields. 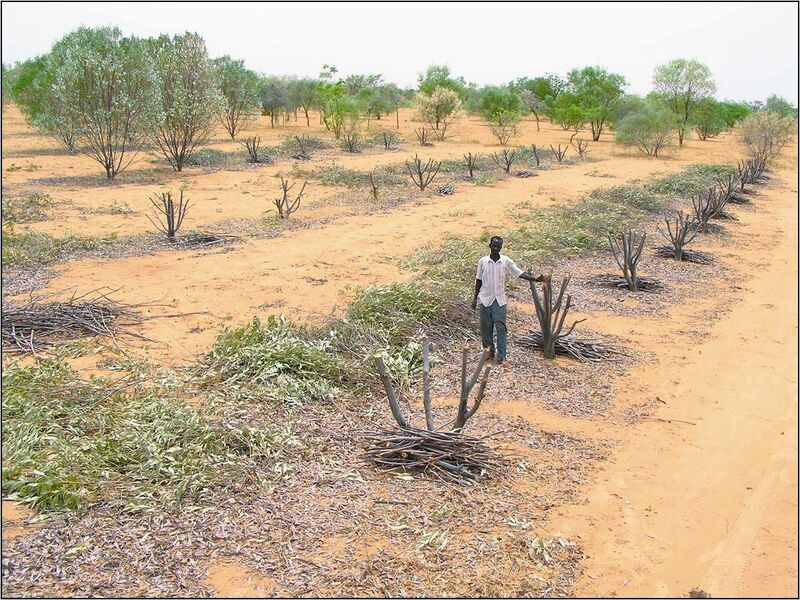 The hedges provide windbreaks which reduce top soil loss and trap airborne topsoil during dust storms. The seeds are a valuable, highly nutritious food supplement, and provide an additional cash crop for sustainable socio-economic development. Climate change is mitigated through the sequestration of carbon. There is increased production of wood for fuel and construction. There is improved environmental and social resilience to the impacts of climate change.